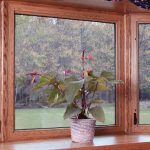 With environmental concerns on everyone’s mind and energy efficiency more important than ever before, replacement window installation is, understandably, on the rise. 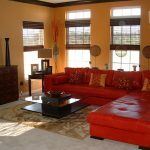 When you hire a window contractor, you expect the installation process to be quick and painless. Often it is. 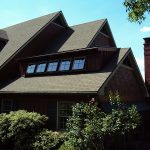 For homeowners, understanding basic window replacement procedure is often helpful not just to prepare you for the job to come, but to help facilitate fast, efficient performance from your replacement window installation contractors. 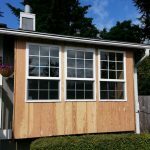 While your part in the window replacement procedure is not likely to save you weeks of construction headaches or thousands of dollars, it could get the job done a day quicker and save you on labor costs. 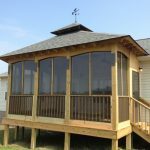 One of the most effective things you can do as a homeowner to hasten your replacement window installation is to make sure that your crew has plenty of room to work when they arrive. 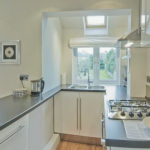 Just as it’s more difficult to cook in a cluttered kitchen, it will be harder for your crew to install new windows if they are constantly encumbered by obstacles. In most cases, the window replacement procedure is not likely to start until the crew feels comfortable with the space; that means billing time you could have easily avoided. In addition to making sure that your crew has a clear path to the front door (and the door is unlocked when they arrive! ), you should also clear a space in your yard for their equipment and have a place set aside for the vehicles your crew will arrive in. Well before the project begins, talk to your contractor and identify any other areas you should clear or items that you’ll need to provide. Remove any furniture that obstructs window access and any items (especially valuable or breakable ones!) that might be in the path between the outside and indoor work areas. Remember, power tools need power, so make sure you point out the outlets that can be used the first day of the job. Another thing you can do that will save you a lot of headache and your contractor a lot of worry is to make sure that you’re prepared for the mess that replacement window installation is likely to cause. Removing old windows and putting in new ones involves plenty of sanding and stripping; often window replacement procedures also require priming and painting, too. These activities will allow paint (dry, wet, or both) and dust to fall on your floors and the outdoor areas underneath the windows. Your crew will be as careful as they can be, but paying them for putting down and removing drop-cloths is another expense that can be avoided. In these areas, as well as along heavily traveled paths inside the house, you can put down plastic sheets, drop cloths, or carpet remnants to catch the mess, make your crew’s job easier, and likely save a few bucks in the process! 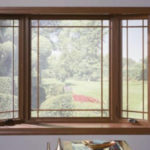 Need to find a pro for your replacement window? 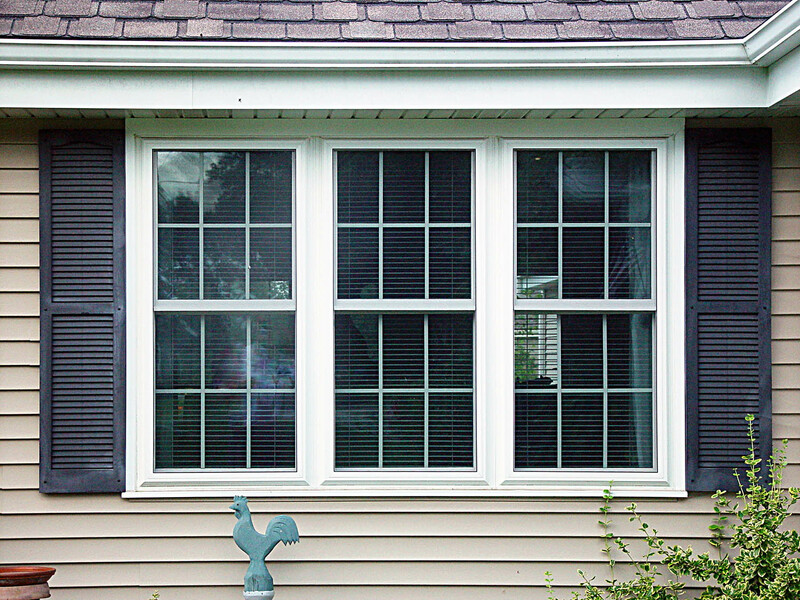 Even handy homeowners often leave replacement window installation to the pros! 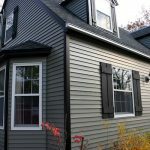 This job isn’t a walk in the park, and getting all the benefits your new, energy efficient windows offer will take plenty of finesse along with the formidable grunt work. That being said, the amount of physical exertion that goes into window installation can leave even seasoned pros a little drained. A periodic glass of cold water is a must on this job, and a hot cup of coffee to get the party started doesn’t hurt, either. Of course, there’s no rule that says you must provide these things for your crew, but having them on hand (or pointing out where they can easily be found) can go a long way in improving your homeowner-contractor relationship. A comfortable environment is easier to work in, and often leads to jobs that go more smoothly and finish faster. Remember, the folks installing your windows are there to work, but they have the same needs that everyone else does! A doughnut here and a compliment there won’t put you out too much, but it could do a world of good for your crew, your project length, and the relationship you’ll have with your contractor should (a big bonus should any other work be required)!